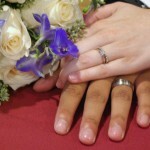 What Is The Legal Age For Marriage In Florida? Popular sitcoms on television designed for kids often show families where the children are in charge. Often times the parents and other adults take a backseat to the kids, and this can create the impression the very young are in control. However, in the real world there are rules and regulations that must be followed and in most instances parents are still in control. One area of family law where this is apparent is with the age requirement to enter marriage. 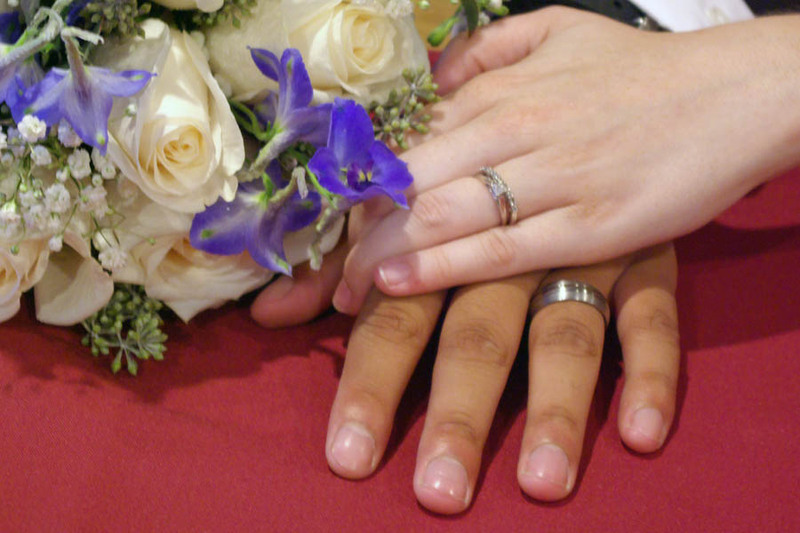 If either of the parties shall be under the age of 18 years but at least 16 years of age, the county court judge or clerk of the circuit court shall issue a license for the marriage of such party only if there is first presented and filed with him or her the written consent of the parents or guardian of such minor to such marriage, acknowledged before some officer authorized by law to take acknowledgments and administer oaths. However, the license shall be issued without parental consent when both parents of such minor are deceased at the time of making application or when such minor has been married previously. ● The county court judge of any county in the state may, in the exercise of his or her discretion, issue a license to marry to any male or female under the age of 18 years, upon application of both parties sworn under oath that they are the parents of a child. ● No license to marry shall be granted to any person under the age of 16 years, with or without the consent of the parents, except as provided in subsections (2) and (3). Marriage is a serious undertaking and should only be entered into by people with the maturity level to handle the many issues faced by married couples. If you are underage, but seeking a marriage license, it is a good idea to thoroughly discuss the matter with your parents, a counselor, and a legal professional.